The Rare Book Department is in the Parkway Central Library of the Free Library of Philadelphia. 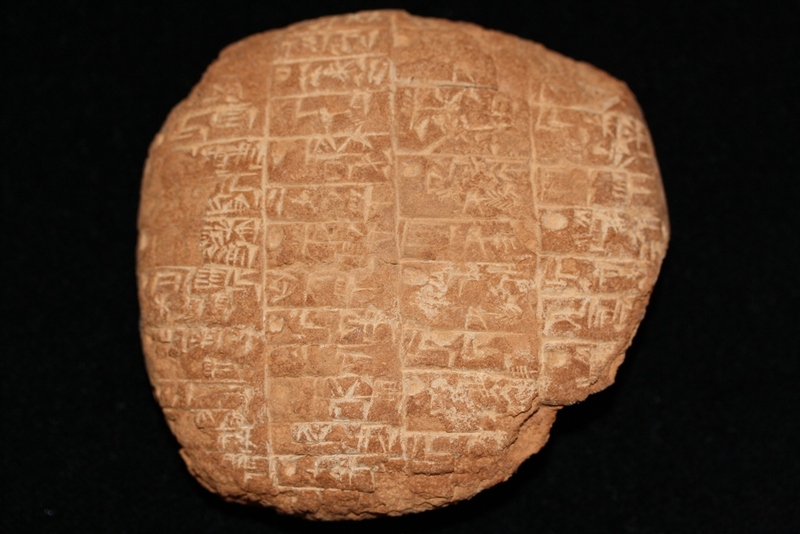 This entry was posted in Akkadian period (c. 2340-2198 B.C.E. ), Documents. Bookmark the permalink.